We appreciate donors like you who can help our active duty Air Force members in their time of need. Thank you! 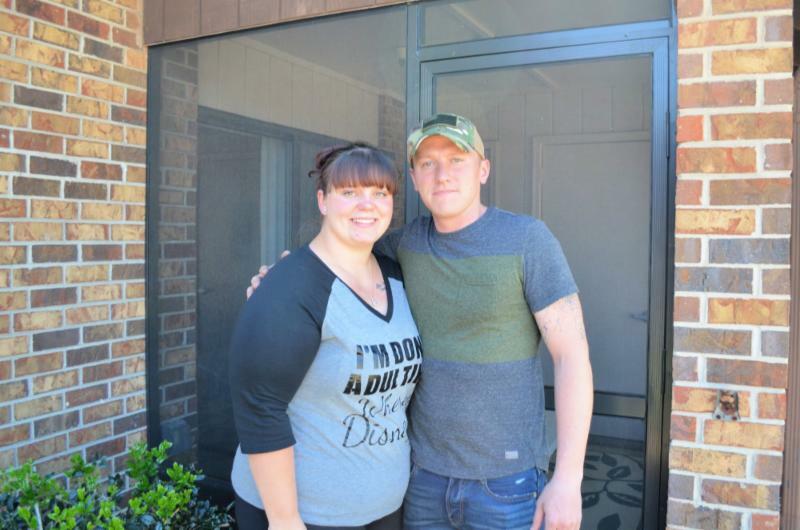 When her husband deployed a month ago, Shannon Zottneck thought the most of her worries would be helping her young son adjust and understand that they would be reunited again in a few months as a family. A recent tragedy united them sooner than planned. 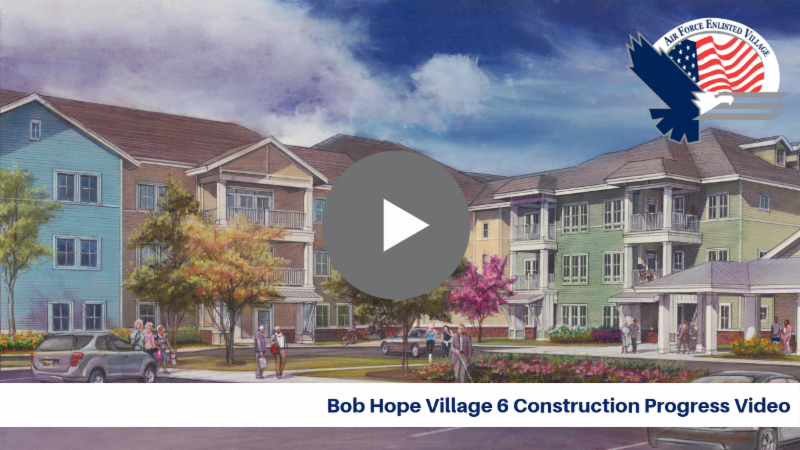 Watch our latest video that showcases the Bob Hope Village 6 construction progress through aerial photography from early January to March 22, 2019. Follow our Facebook page HERE for weekly photo updates. Volunteers are always needed and always appreciated. 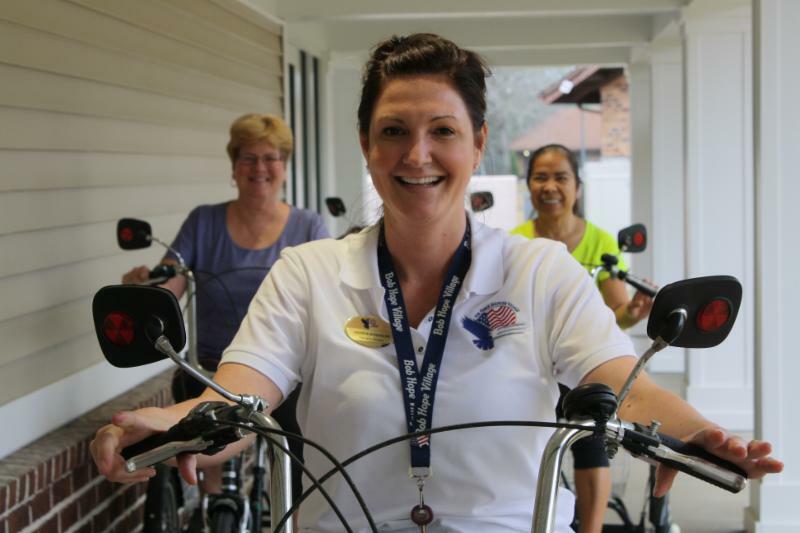 Check our current calendar of volunteer opportunities HERE and share some of your time while meeting some of our residents.